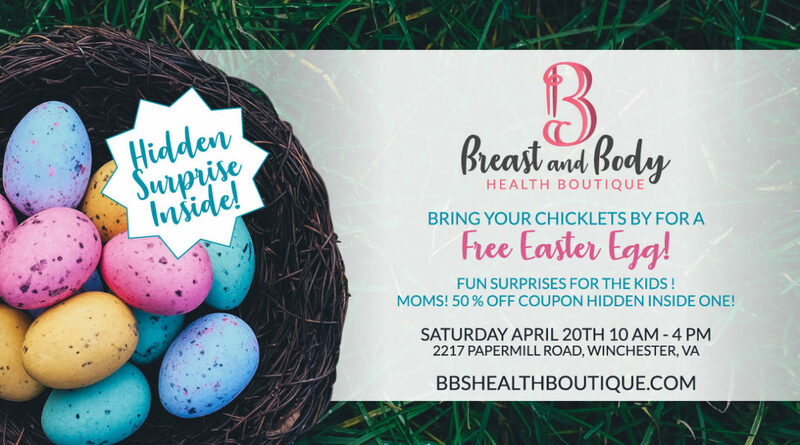 Easter Surprises - Breast and Body Health Inc.
Fun surprises for the kids ! MOMS! 50 % off coupon hidden inside one!